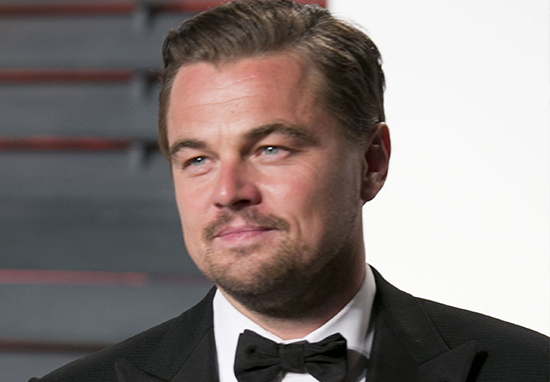 In news that will shake Hollywood, Leonardo DiCaprio has been robbed – yet again – of the accolade of greatest actor of all time. 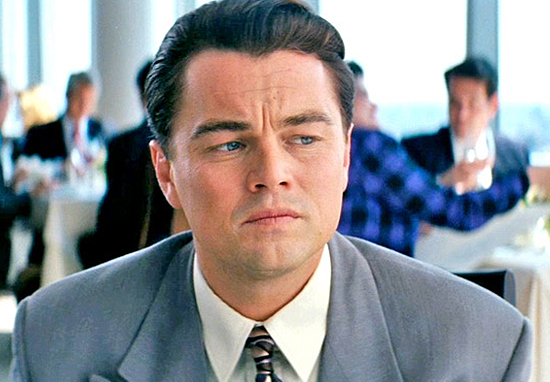 In a public poll published on The Top Tens, a great injustice has been served to the man who brought us What’s Eating Gilbert Grape?, Wolf of Wall Street, Inception, Titanic, Revolutionary Road, Django Unchained, Blood Diamond, and The Aviator. 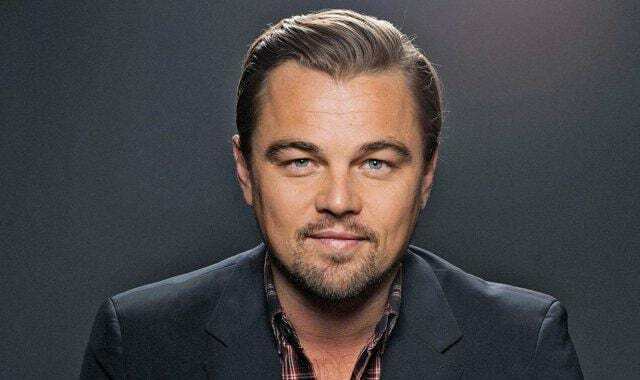 At time of writing, Leonardo DiCaprio has been ranked only the fifth best actor of all time, in a bigger scandal than the five times he lost out on an Academy Award between 2005 and 2016. 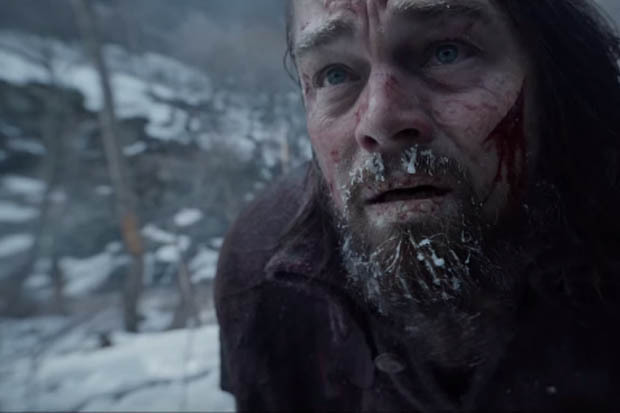 DiCaprio finally got his just desserts in 2016, when he was declared best actor for his bear-battling performance in The Revenant, as frontiersman Hugh Glass. But now, after all the trials and tribulations, this insulting result. 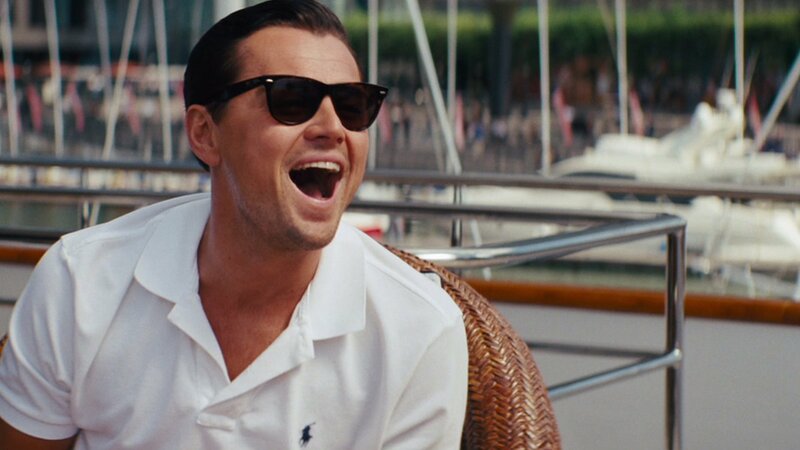 DiCaprio came in fifth behind screen legends, Tom Hanks, Johnny Depp, Jack Nicholson, and Robert DeNiro. Hanks, Nicholson – who starred alongside Leo in The Departed – and DeNiro earned their well-deserved spots in the top five with performances in some of the all-time greats, such as Philadelphia, One Flew Over The Cuckoo’s Nest, and Goodfellas. While Johnny Depp has certainly carved out a niche for unusual method stylings, and a jolly good stab at acting drunk, surely his rating over Leo is a crime against humanity? The man, the myth, the legend has been the subject of many tween hearts’ affections ever since Titanic and Romeo + Juliet, but his films have always packed significant clout with critics too. The charisma he brings to roles – complex characters, anti-heroes and heartthrobs – sometimes translated into the gossip columns, and some commentators believe that unfortunate side effect of talent and fame has somewhat sullied his reputation among the elite. Say what you want about his heart throb status and his presence in the teen magazines, he is still a spectacular actor. It’s not his fault that he became so wildly popular in the under 16 female demographic. Popularity with young girls and a decline in integrity are not mutually exclusive, however, and for most of us, Leo can do no wrong. 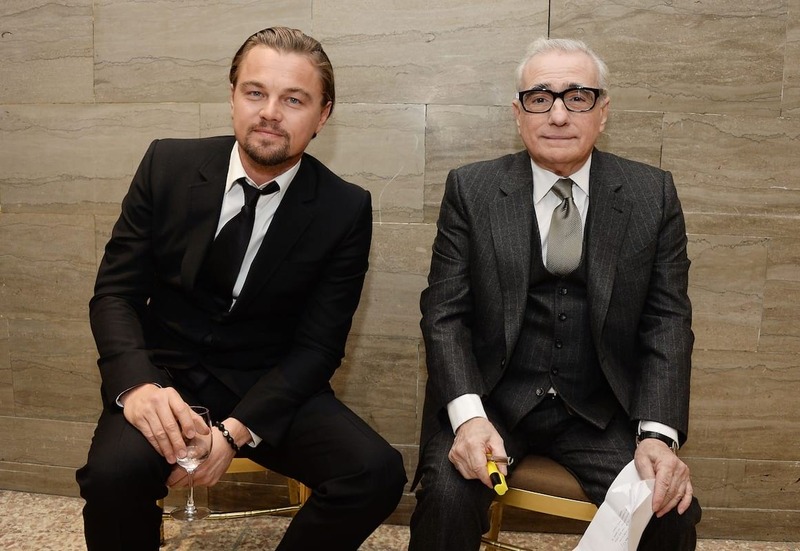 Whether it’s tackling challenging depictions of slavery in Tarantino epics like Django Unchained or working with Martin Scorsese on messing with viewers’ heads in Shutter Island, Leo brings depth and dynamism with the best. On the upside, Leo is ranked better than Al Pacino, who came in sixth, before Marlon Brando, Daniel Day Lewis, Morgan Freeman and Will Smith. Further to that, the guy is a really, really good egg. He works tirelessly with international environmental organisations and the US government to tackle climate change, and champions the plight of many endangered species. In light of this, he gave $1 million to the Hurricane Harvey relief fund for those who had lost loved ones and livelihoods in the natural disaster, and pledged $20 million to climate change funds. He even offered fans the chance to have lunch with Leo and discuss world politics and his IMDb score, in order to raise money for the homeless in Edinburgh.